Don’t have room to store your outdoor furniture? 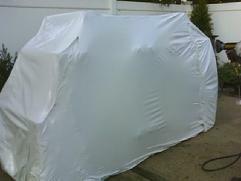 Every year many of our customers utilize our services to Shrink Wrap their furniture. Call us for more info.